A local attraction - The Twickenham Museum, which is situated near this restaurant, is a part of the original culture of this city. 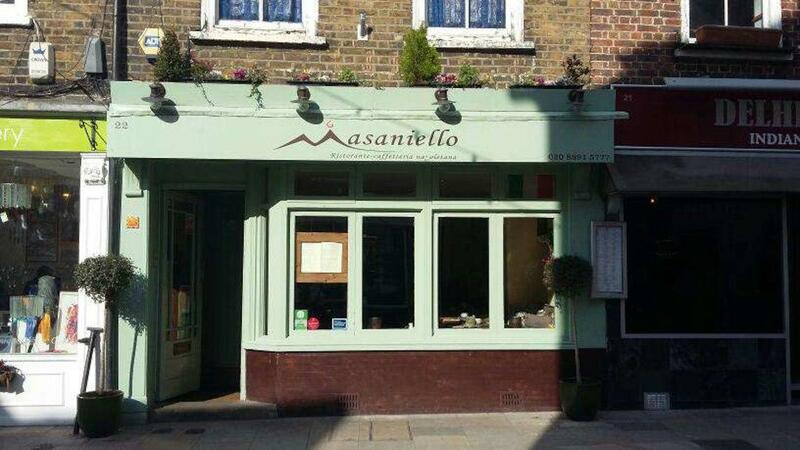 Masaniello offers its guests Italian cuisine. 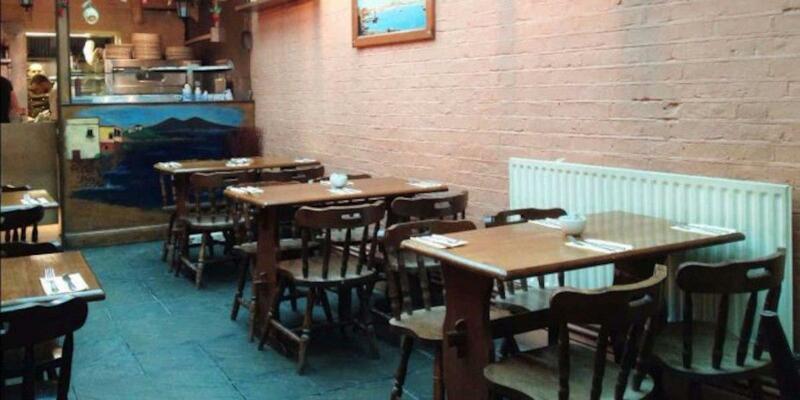 You will be offered perfectly cooked neapolitan pizza, sea bass and seafood pasta. 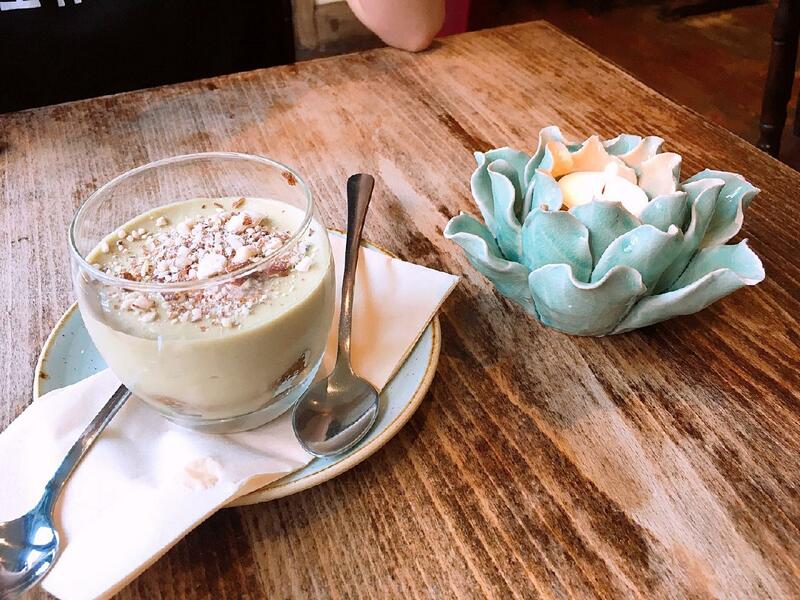 Come to this place for a break and degust good gelato, doughnuts and pudding. You will be offered delicious prosecco, limoncello or cordial. Great espresso is a decent choice. The intimate atmosphere of this spot allows visitors to relax after a hard working day. This restaurant is recommended for the patient staff. The fabulous service is something these restaurateurs care about. Here you will pay low prices. Fine decor lets the visitors relax. 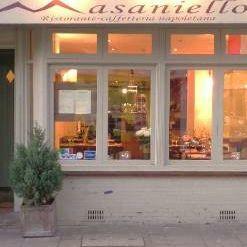 TripAdvisor users rated Masaniello 4.5 out of 5. Lovely food, a bit expensive.